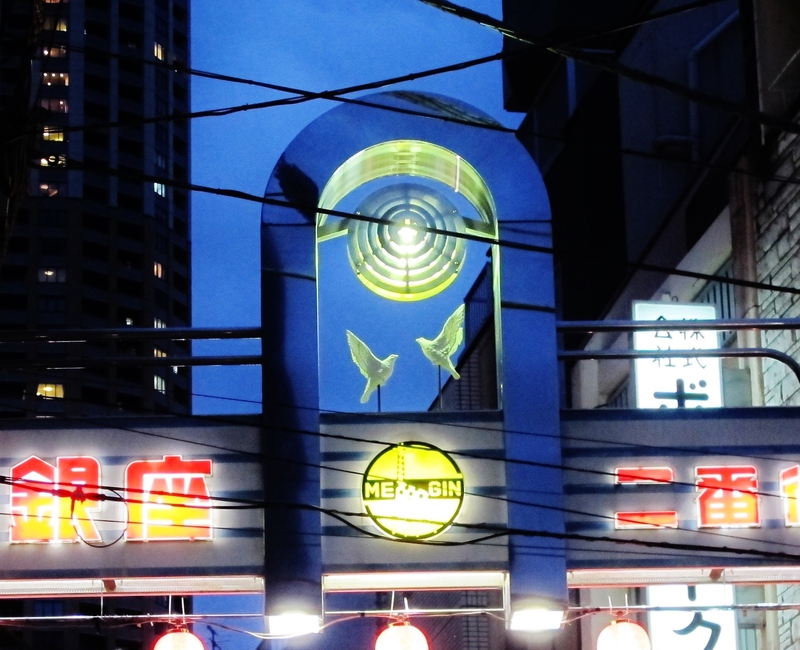 Occasionally I’m contacted by email or by Twitter asking for my suggestions about what to see or do in Tokyo. I very much enjoying providing a response. But I’ve realized that I often cover the same ground in my responses, so this is the first of a possible series of posts that summarize the questions and my response. Question 1: Are there any museums or exhibits that provide an overview of urban development or planning in Tokyo? 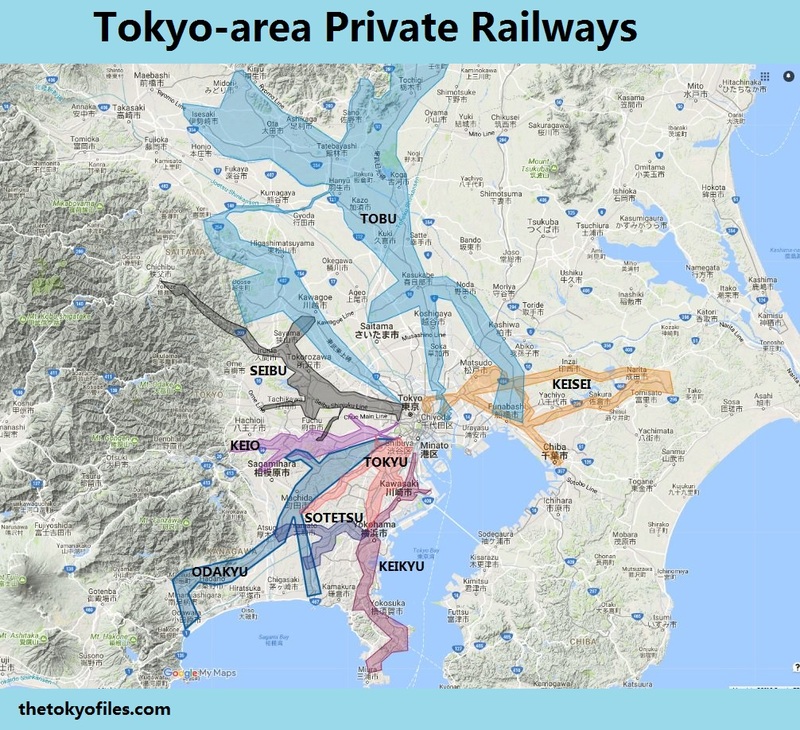 There are several train / subway / metro museums in an around Tokyo, which I’ve summarized here: Tokyo transportation and subway museums 東京の交通博物館. Most of these museums are sponsored by a specific train company (e.g. Tobu, JR East, Tokyo Metro), so their collections touch upon the ways in which those rail lines contributed to Tokyo’s development. The excellent Tokyo-Edo Museum 江戸東京博物館 is good one-stop shopping for Tokyo history. Here is a diorama of Ryogoku Bridge 江戸東京博物館の両国橋ジオラマ that illustrates how Edo’s rivers and canals played a dominant role in the lives of townspeople. 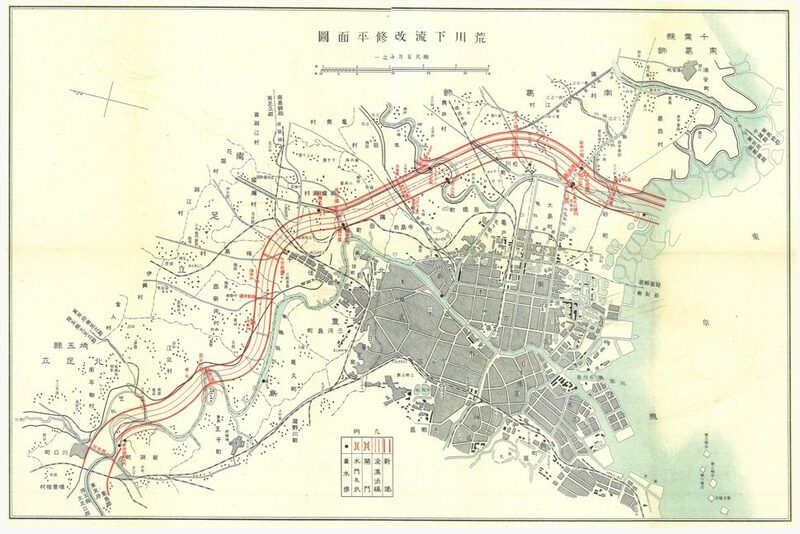 I also highly recommend the Tokyo Waterworks History Museum 東京都水道歴史館 (map). It has an excellent timelapse diorama of the development of the old Yodobashi water purification plant into the modern Shinjuku skyline of today. 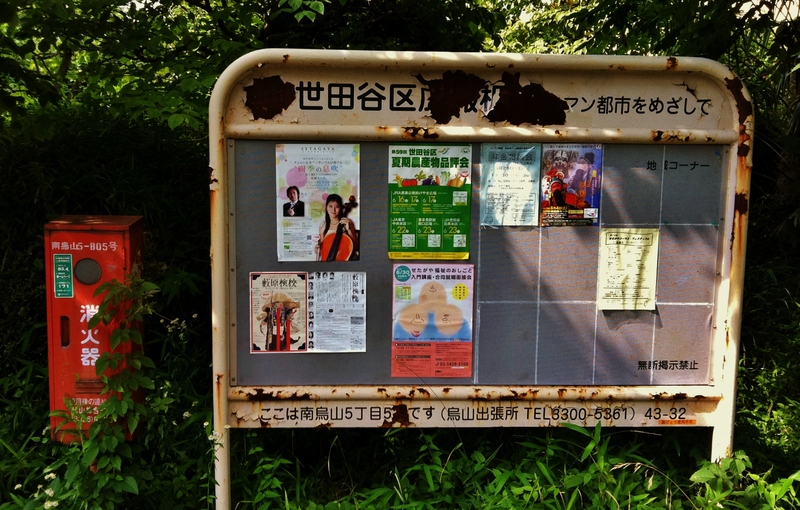 This exhibit from 2012 was held at the Setagaya Literary Museum 世田谷文学館. The full title was: “Expansion of Metropolis around 1930s” 都市から郊外へ : 1930年代の東京 (From city to suburbs: the 1930s Tokyo). The Mori Art Museum 森美術館 in Roppongi Hills held a fantastic exhibit in 2011 titled Metabolism: The City of the Future – Dreams and Visions of Reconstruction in Postwar and Present-Day Japan at the Mori Art Museum. Other than following Twitter and websites such as Tokyo Art Beat, one of the best ways to learn about future exhibits is to visit any museum and browse the dozens of advertisements for other museums and exhibits that are generally available in many museums lobbies. 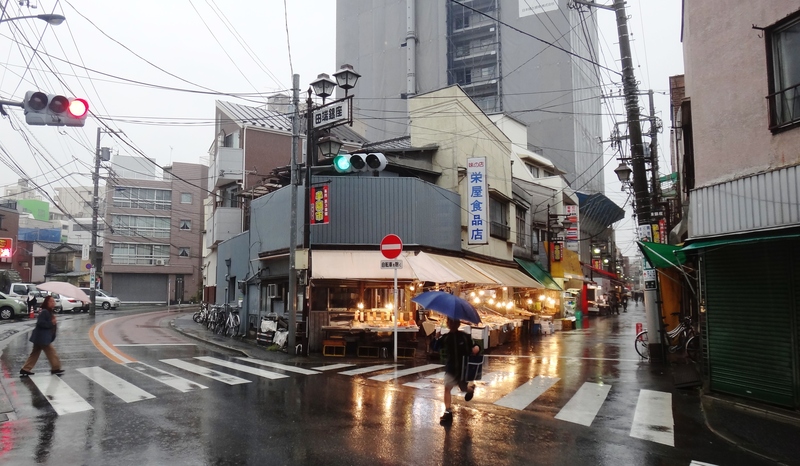 There are countless resources online to explore Tokyo’s urban design, but let me first suggest DOBOHAKU ドボ博, a self-proclaimed “online museum” created by the Japan Society of Civil Engineers. The current “exhibit” features 88 topographic or infrastructures works described as analogous to parts of a human body (e.g. Digestive or Circulatory System, etc).